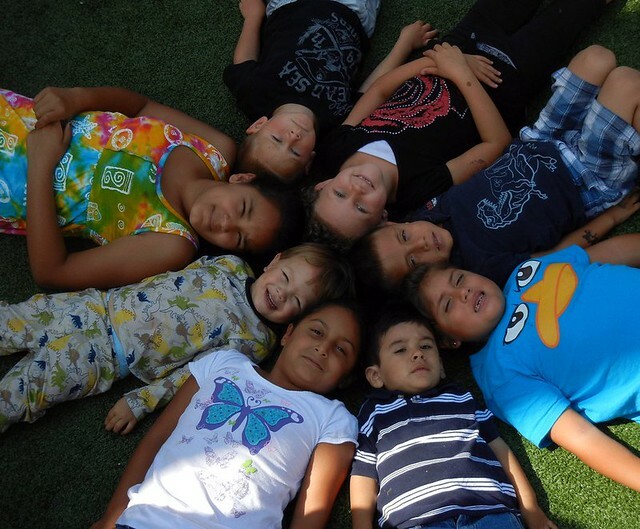 Munchkin Palace Daycare provides a safe, loving environment for children. We accept children from four weeks to twelve years of age. 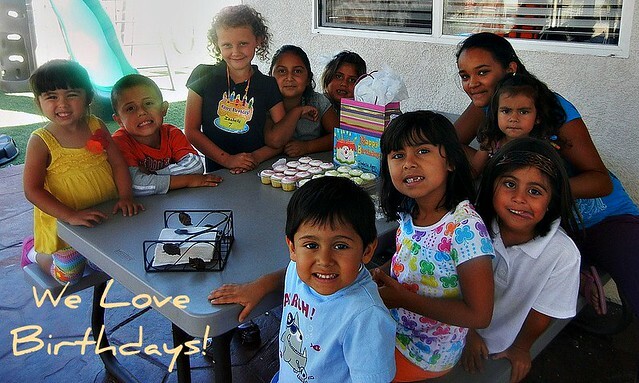 We play developmentally appropriate games, teach ABC's and 123's, and supply nutritious meals. We are open from 6:00am to 6:00pm and offer drop-in care. We will help with the potty training process at no additional charge. Each child receives loving care and attention at Munchkin Palace. Your child will love our large collection of toys and games. We even have a big swing set and slide in our outdoor playground. 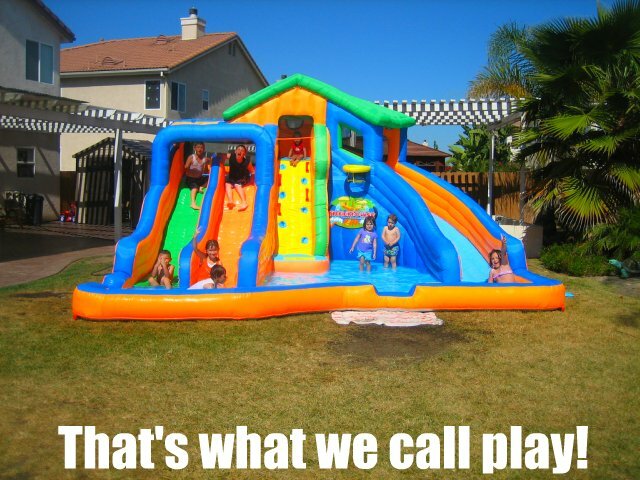 We have one of the largest backyards in the neighborhood, perfect for your kids to enjoy the outdoors! We have a big pool for kids to swim in during the hot summer days. Swimming programs are offered. Our swimming pool is completely fenced and child proofed. We are located in a cul-de-sac location, which adds extra safety to the childcare! 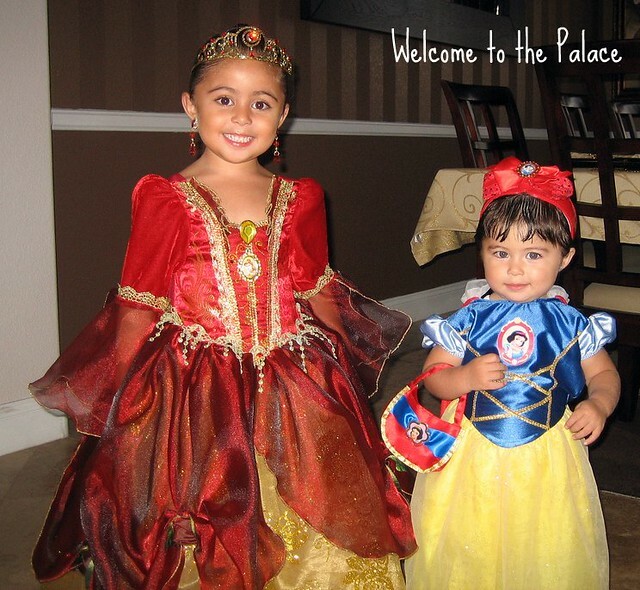 Mommies and Daddies feel secure leaving their children at Munchkin Palace. We love each child as if he or she were our own. All Alternative Payment Programs Accepted! We are conveniently located right across the street from Ocean View Hills Elementary School. We provide transportation to all of the schools in the San Ysidro School District and the South Bay Union School District within the 92154 area code. We also serve Juarez-Lincoln Elementary School, Los Altos Elementary School and Silver Wing Elementary school. Getting to our daycare is very easy you can take all major freeways, the 5 to the 905 or just the 805. We are located right off the Palm Avenue exit in Ocean View Hills. Content copyright . MUNCHKIN PALACE. All rights reserved.